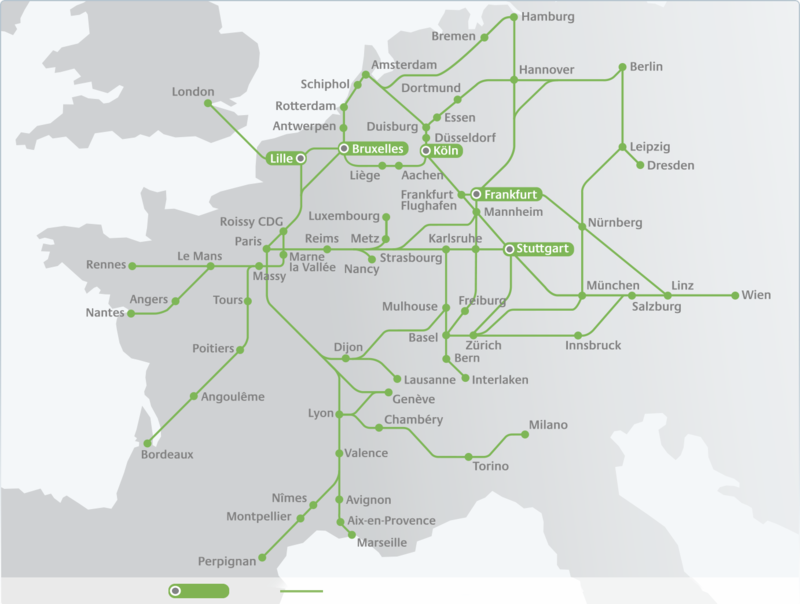 Europe by train: travel in comfort to Europe’s most fascinating cities within the Railteam Alliance. Select your departure point on the route map. Next, either click on your international destination and you will see all available trains and connections.